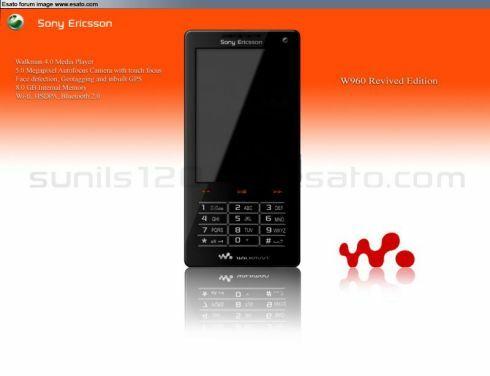 It’s time for some Sony Ericsson concepts again, as sunils120 from the Esato board decided to show us the revived version of the W960. This Walkman handset comes with a 5 megapixel camera, GPS and an 8GB internal memory. Add autofocus and touch focus to the camera’s specs, plus face detection, geotagging and WiFi, HSDPA and Bluetooth 2.0 and we’ve got a pretty neat Sony Ericsson concept phone on our hands. The problem? It’s not real yet folks!